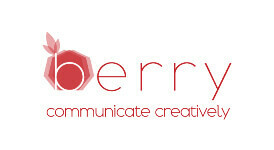 When we first started our business we trusted for the design of our company logo and the development of our website the team of Berry Advertising. Miss Bletsou delived as promised great results. Tailor made to our needs, the dedicated team , delivered on time everything as promised. We felt , that we were heard , they understood exaxtly our needs and goals and they delivered on time the project. Welcome to Chania, one of the most beautiful cities in the world. 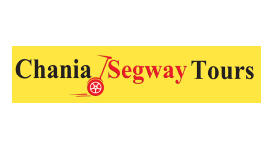 Our company invites you for an amazing sightseeing tour on SEGWAY. It is absolutely the best way to see all the city’s most important places and secrets while having fun riding this unique personal transporter. We offer exclusive tours on Segway personal transporters for individuals and small groups (max 4 persons). 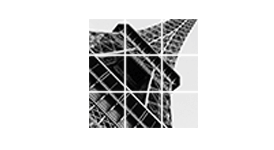 Choose from our spectacular city tours or design your own tour! Are you planning on visiting the island of Hippocrates, Kos ? 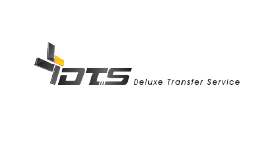 If the you are planning to visit the island Kos and you need a reliable company to deal with, we recommend the Deluxe Transfer Services (DTS Kos ) company . Our personal experience was very positive , the owner Mr. Zotos was responsive to our mails and our costumers were very satisfied. High quality of service is very important and we definitely would recommend Mr. Zotos for his professionalism and punctuality. Do not hesitate to spend few more days on Kos ,a beautiful island , which is ideal to be used as a base for tours and boat trips to the near by Nissiros or Kalymnos. A guide book for visitors of Greece, an interesting and useful book while exploring Greece. Greece with more than 100 archaeological sites to be visited, is an attractive pole for million of visitors every year. 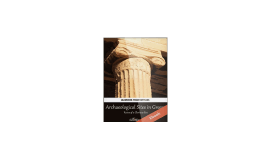 “Archaeological sites in Greece – Ruins of a glorious era” is a guide of the most important and famous archaeological sites of Greece. Stories about remarkable city-states (Athens, Corinth), myths about grandiose sanctuaries (Olympia, Eleusis,Delos) and legends about famous oracles (Delphi, Dodona) travel the reader of the book to ancient Greece. “Be a part of the myth and travel to the land of Gods”. 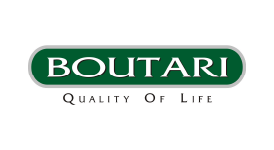 The winery of Boutaris is one of our favorites on Crete . 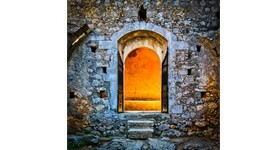 Located on a low hill close to Heraklion, south of the village Skalani , named Fantaxometocho . The winery was completed in 2004 and is one of the best equipped wineries of Crete . Visitors can enjoy a tour in the cellar , the production area and the rest of the estate and they can also enjoy the impressive multimedia show. A wine tasting is a must at Boutaris winery of course and upon request they can organize culinary lessons. 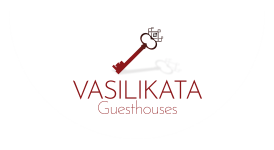 Top quality in a beautiful location , close to Heraklion . Next to the winery , in perfect harmony with the environment , they have renovated 3 villas, where the real traveler can relax , surrounded by 7 hectares of vineyards and olive trees. Keep up the good work there friends …. 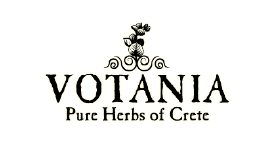 An ideal farm and with herbs and products from the wealthy fields of Crete. The workshop and the exibition with the herbs is located close to Agios Nikolaos, an interesting stop for the visitors participating to excursions starting from that area. The herb cultivation originates from the wild nature of Crete. Stems were collected at the right period from the mountains of Crete and then rooted in our greenhouse at specific temperature and humidity. This method reproduces a clone of the actual wild herb found in Crete’s nature, keeping the aromas, the medicinal properties and quality of the original plant. No chemicals or pesticides are used during the cultivation, which gives an all natural and healthy produce. One of our aims, is the protection and preservation of the biodiversity of Crete, which has been negatively affected due to excessive grazing, improper collection of wild herbs and the use of pesticides in farming. 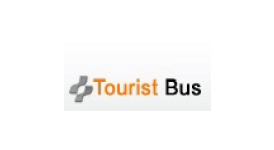 If you are interested in exploring Crete and you need to arrange your transportation we recommend the company Tourist Bus. 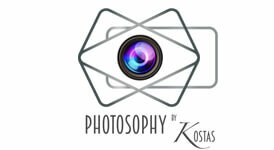 We started cooperating with this company 4 years ago and we appreciated the professionalism. Always on time to pick you up and ready to travel you everywhere on Crete. 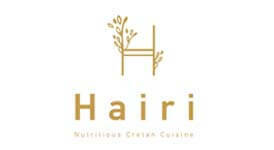 Nutricious Cretan cuisine in the heart of Heraklion . A renovated neoclassical house that was converted to a 5 star restaurant with selected cretan wines and creative cuisine with minoan and Venetian influence . Make your reservations and enjoy a nice lunch or dinner in the hart of the city. The main building of the hotel, where the reception is and the hall where the breakfast is served, was once a factory and later an olive oil processing plant. Today, the millstones are still part of the decoration in the reception. 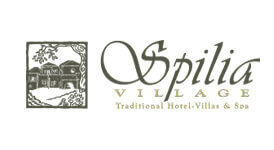 Spilia Village Hotel is located close to all main attractions of West Crete (Balos – Gramvousa, Elafonissi beach, Polirinia and Falassarna beach , Samaria gorge , Vouves village with the oldest olive tree ) and also very close to the town of Chania. The hotel consists of 33 stone-built rooms, each of them uniquely decorated. It’s an interesting blend of the traditional Cretan stone build architectural style and respect to the natural environment. 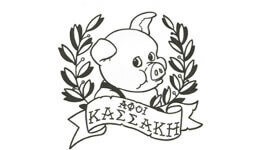 Kassakis Bros – Traditional Cretan Deli Meats! If you come across the products of Kassakis family in any delicatessen around the world, do nat hesitate. There is just no much to the quality… The small family business offers handmade traditional smoked meat products since 1999. The recipes are based on authentic family recipes with innovations and additions that give the products unique quality & taste. 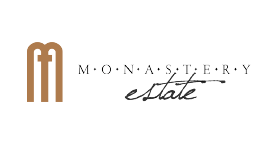 Follow us for a tasting at their location combined with a wine tasting. A recently renovated complex of houses originally built in early 19th century when was accommodating Vourakis family. The guesthouse is built in the foothills of Leuka Oroi offering an amazing view of the mountains . It is also situated just a breath away from the famous beach of Sougia in the South coast of Chania in Lybean Sea. A place you shouldn’t miss. 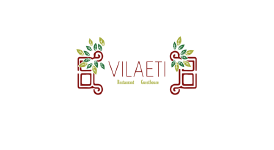 If you visit Lassithi plataeu then the restaurant Vilaeti is the place to stop , at the village St. Constantin. The traditional guesthouse “Vilaeti”, as well as the cozy space where you can enjoy coffee, traditional cretan cuisine, is located in the village of “Agios Konstantinos” in the gorgeous Lassithi Plateau of Crete. It is a lovely guesthouse, with its old, restored houses scattered around, hidden in the narrow streets of the village. A traditionally build restaurant, where you can enjoy Cretan delights on demand, for those who seek exceptionally good food in a warm and cozy place. 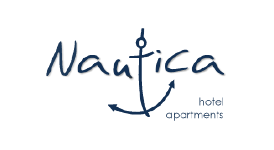 Nautica apartments at Rethymnon, Stavromenos area, is a nice and quiet property, ideal for families that want to relax. The apartments are spacious and clean and wi-fi of course is available. Rethymnon is a prefecture at the center of Crete and the hotel is very close to the main road, which gives you the opportunity to explore the near by villages and attractions. Thirteen years ago, we visited Sifnos for holidays, a serene Cycladic Island, which was famous for its architecture, natural beauty, cleanliness and positive energy. They told us that we would be amazed, but…not that we would fall in love with it forever! 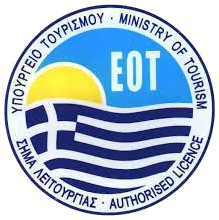 Our beloved destination, both in our personal and professional career, has evolved and Miles Away Travel has now taken its place in Platys Gialos and has become our hangout during the summer months where we share our passion for the island, our experiences and our services with the visitors.